Warm wishes for a peaceful and prosperous 2018! 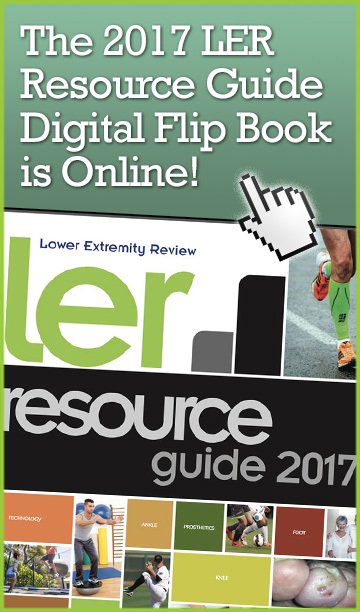 We are making changes to Lower Extremity Review that I know the LER community will find useful. Let me take a few minutes to explain. 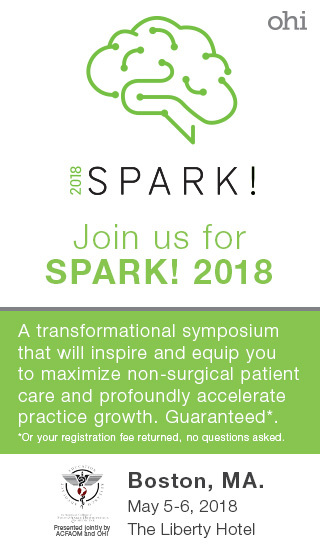 Readers of LER are very familiar with the fact that healthcare is constantly evolving, and that professional success depends in part on the ability to respond to those changes. Similarly, at LER, we also realize the importance of adapting to change—with regard to evolutions in publishing as well as evo­lutions in healthcare. Another year has passed, filled with new and exciting developments for LER. With all the growth that we have experienced in the past year, it was necessary to expand our editorial team with promotions to Emily Delzell and P.K. Daniel, who are now senior editor and associate editor, respectively. As we celebrate LER’s fourth anniversary, I feel that I would be remiss if I didn’t take this opportunity to share what I have personally experienced this past year. Last July, my wife decided to go back to school to become a certified health coach. Little did I know then that this would bring profound changes in my life both personally and professionally. As a father of four, I knew the day would come when one of them would be moving on. As my wife and I watched our eldest son walk across the stage to receive his high school diploma, I was reminded of how fast life moves and how important it is to have a strong network of support to help embrace that change. 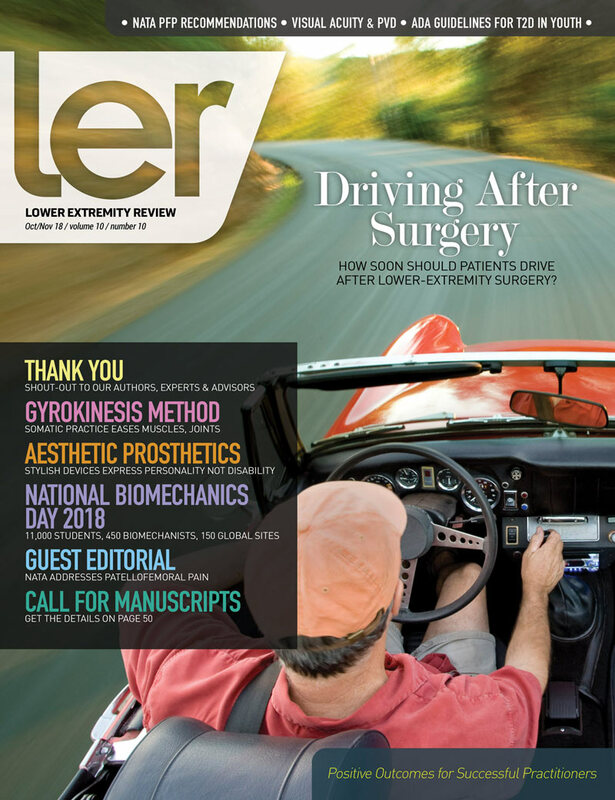 When I decided to create LER, I spoke with many of you to determine if there was a need for a multi-disciplinary magazine exclusively focused on the lower extremity. The response was overwhelming and very positive. 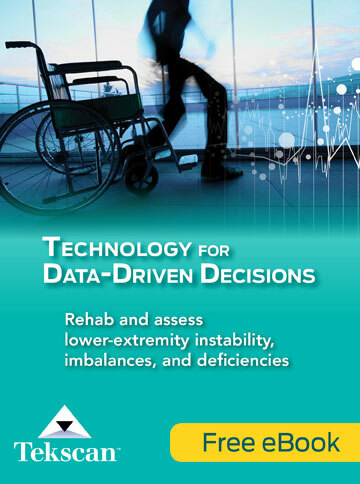 You wanted a practical, easy-to-read publication that delivered the clinical literature reviews but without all the dry and boring details of the methods, a publication that encouraged collaboration and helped to improve outcomes for your patients.